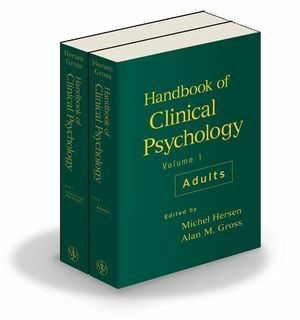 Michel Hersen, Ph.D., ABPP, Co-Editor, is Professor and Dean of the School of Professional Psychology at Pacific University in Forest Grove, Oregon. 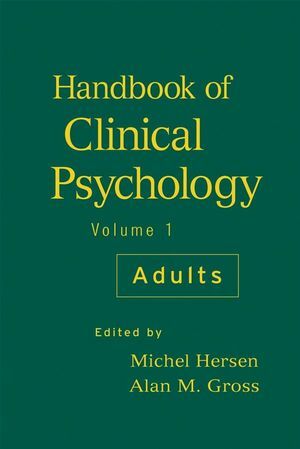 He has edited numerous books, including Comprehensive Handbook of Psychological Assessment, four-volume set (Wiley), Comprehensive Handbook of Personality and Psychopathology, three-volume set (with Jay Thomas, Wiley). Alan M. Gross, Co-Editor, is Professor of Psychology at the University of Mississippi.